The old racing trail, which was 7.5 km long (10 km if the section on the Battell Loop was added) was very narrow, and had several very tight turns which forced racers to check their speed, or at least know the course well in order to ski it their fastest. The nature of the trail made it such that it was very difficult for skiers to pass each other when skate skiing, and since this technique has been a part of ski racing for about 30 years, it made sense to find a way to widen the trails. 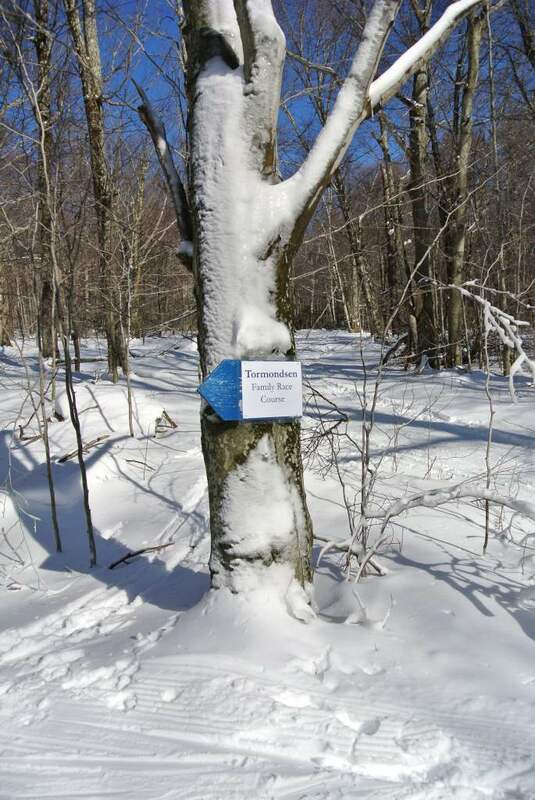 Finally, while we all love seasons with great snow, there have been many years where Ripton has been pretty much snow-repellent – like last season! I seem to remember hearing that there was one group of nordic racers in the late 80’s who never had a chance to race on their home course over their four years at Middlebury. The addition of snowmaking to a significant section of trail not only keeps the area open for carnival races, but may turn our little local area into a ski touring area with greater regional appeal. Thank you Jeff. Well written! 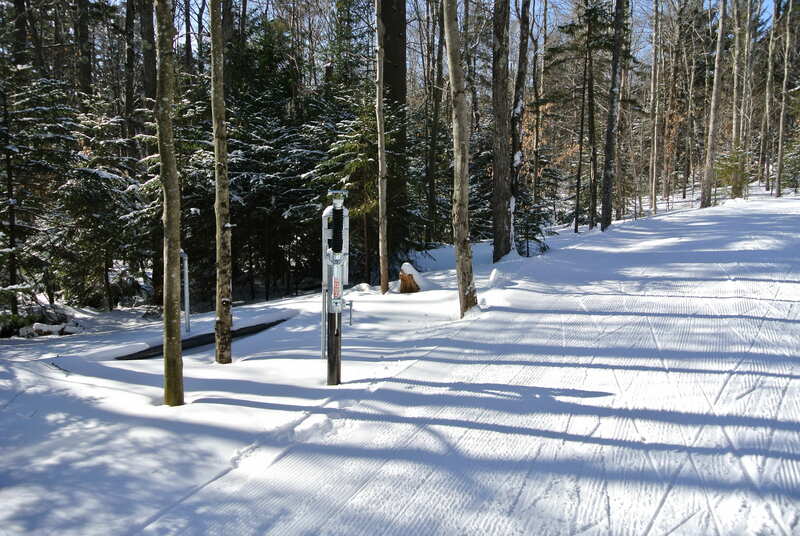 The Tormondsen Family Trail, designed by Middlebury College Alum and Olympian John Morton, is also “Homologated” (or sanctioned) by the International Ski Federation (FIS) at the highest level (D) which designates it as appropriate for mass start skate races (as well as any other). It is also one of only (2) courses in the country to hold an “E” homologation for skiathalon (1/2 classic technique 1/2 skate technique). 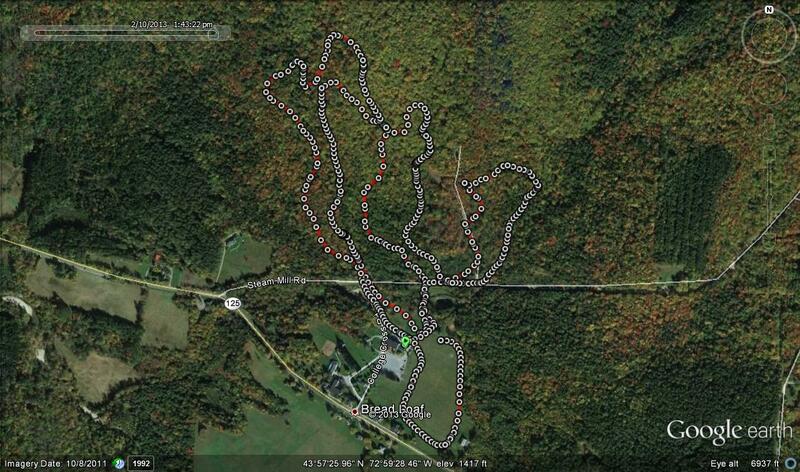 The Snowmaking system is the most extensive of it’s type in North America. 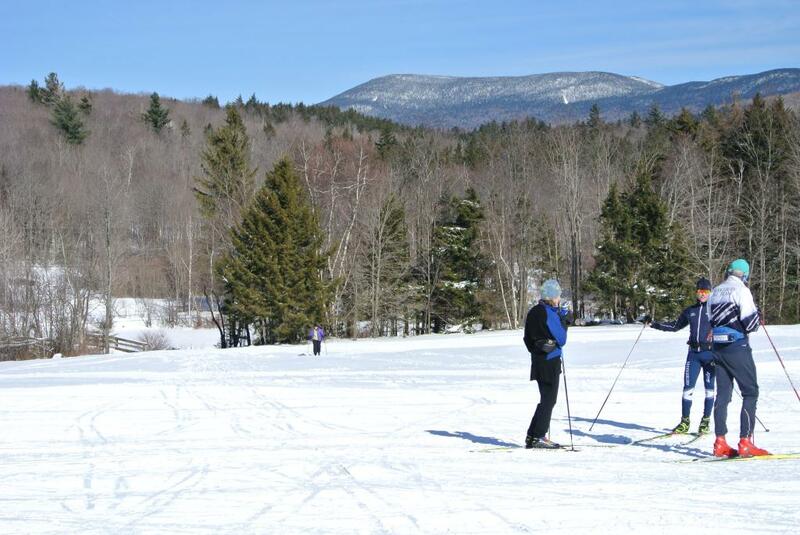 This trail combined with the new (2011) grooming equipment, new Rental equipment, lodge renovations (Thank you Bread Loaf) and newly trained PSIA Ski Instructors positions Rikert to help attract people to use our beautiful area in the Green Mountain. In doing so, they will have the opportunity to enjoy our excellent Inns, Hotels, Restaurants, shops and amenities as a winter destination. We are lucky to have the Tormondsen Family, College Adminisration and all the others that have made these improvements possible.